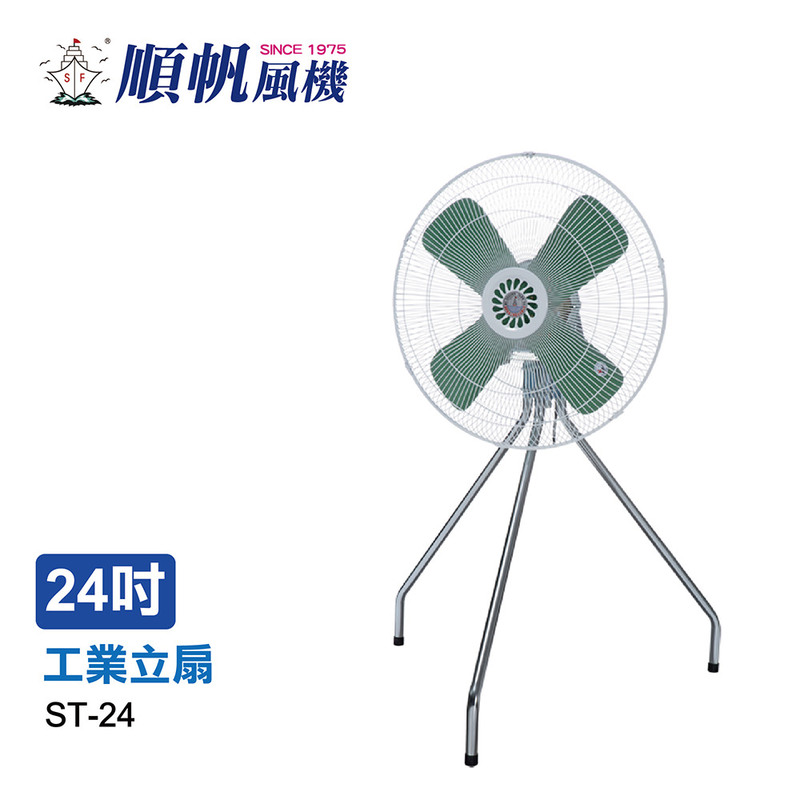 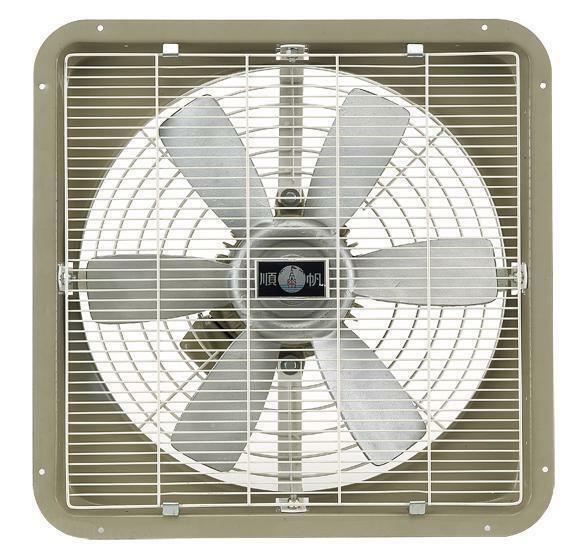 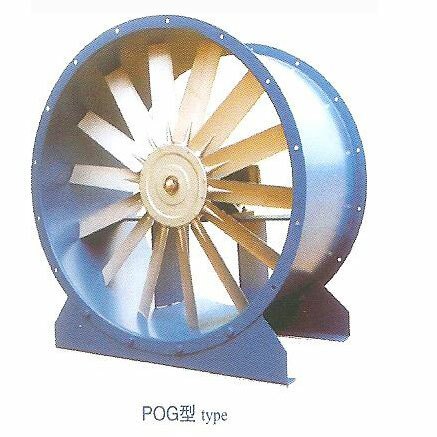 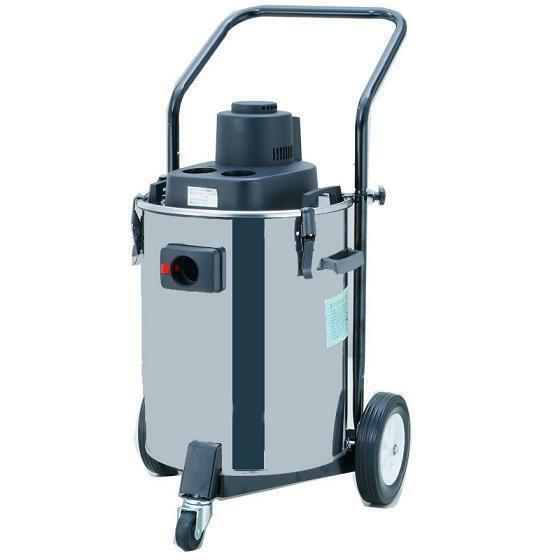 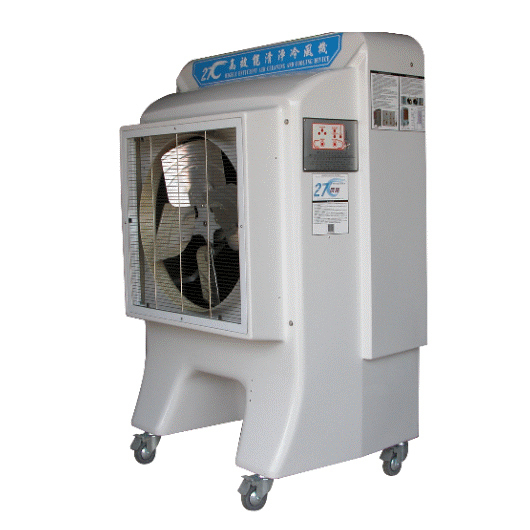 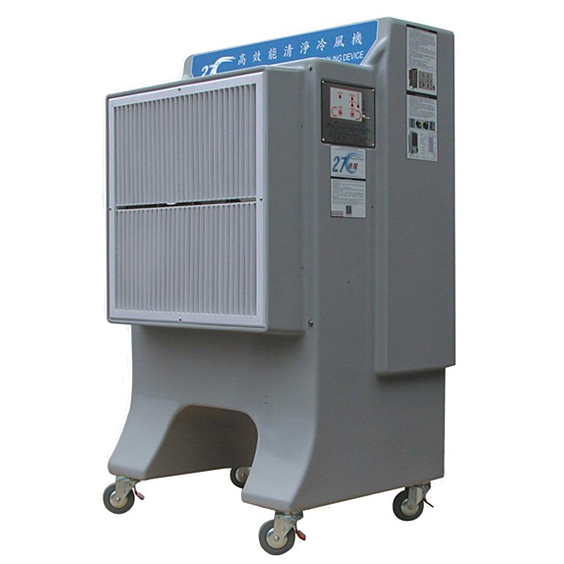 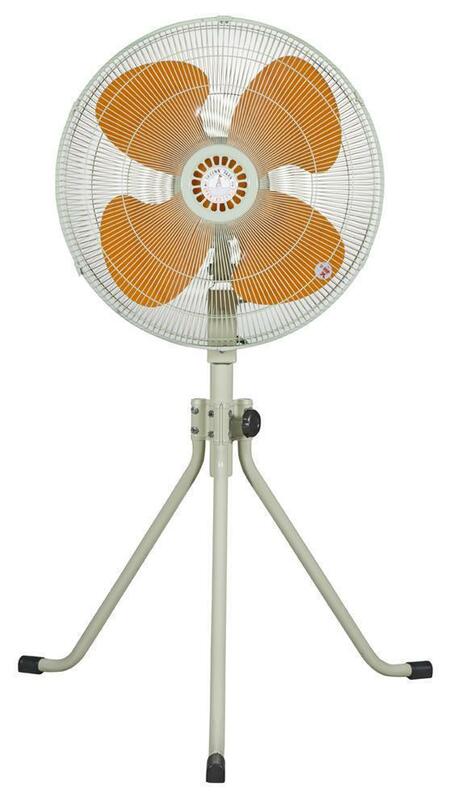 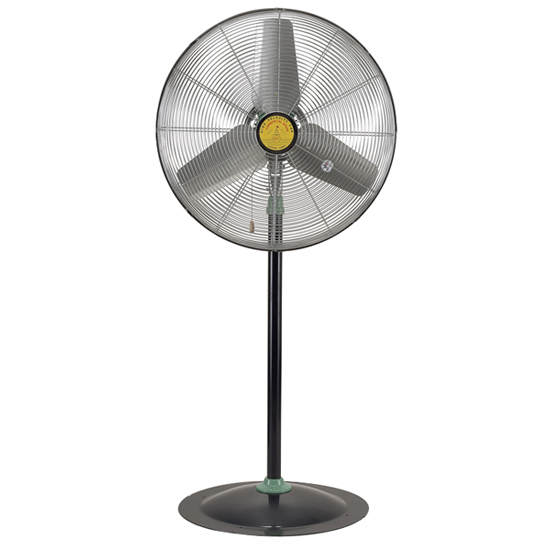 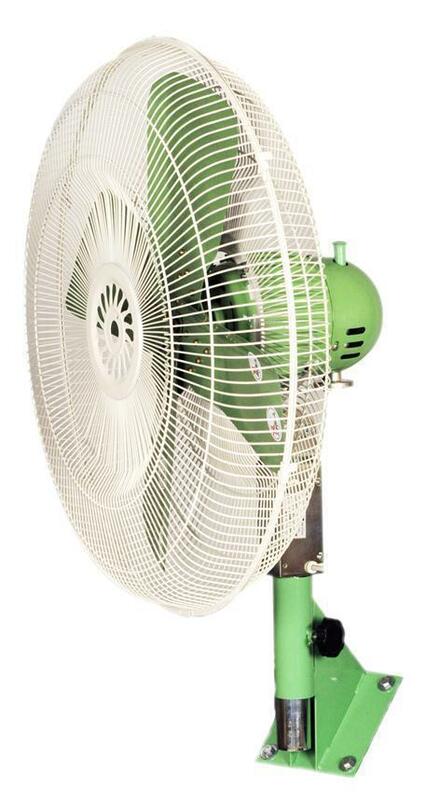 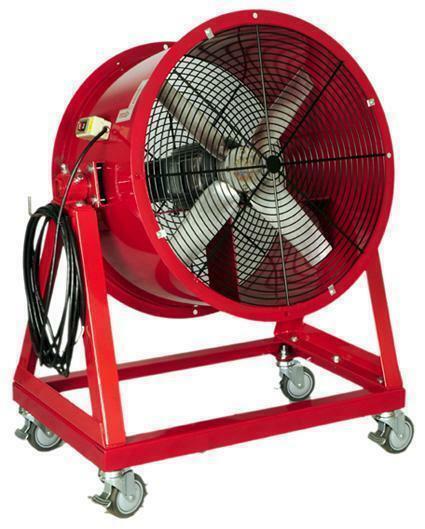 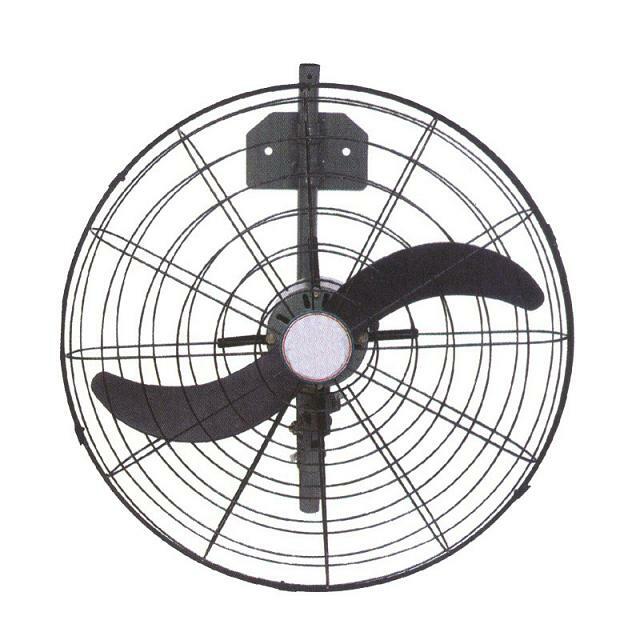 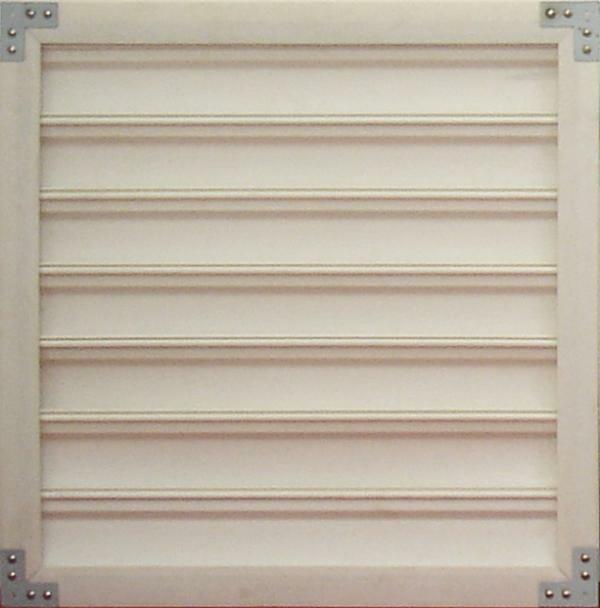 Industrial Fan - Upright Industrial Fan(ST18~ST24) - Shuenn Farn Ventilator Industrial Co., Ltd.
Three speeds height are adjustable,Angle 120 direction is swung. 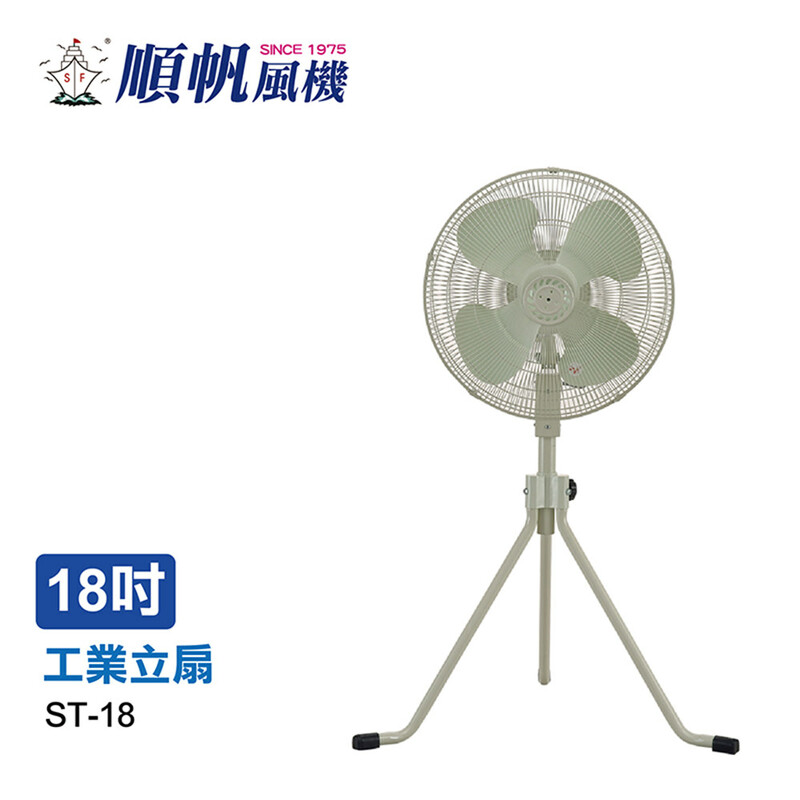 Front & Rear with special guards, blade are designed. 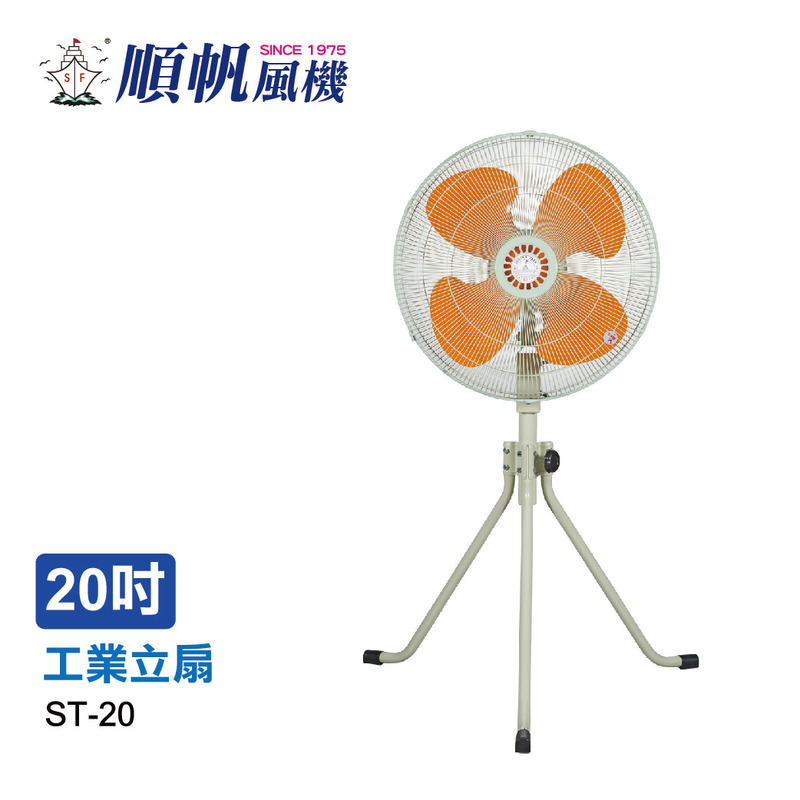 Specification: 18", 20", 24", 30"